“What you see, is what you get” with Cindy, and thank goodness what you see is a highly competent, honest and dynamic Principal and Property Manager of Noble Realty. Cindy is proficient in all areas of Property Management and actually thrives on turning tenancy problems into positive resolutions for all concerned. 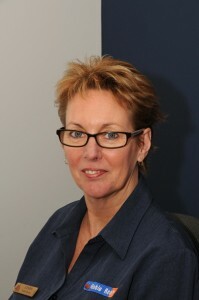 Cindy is highly organised, a fantastic multi-tasker and applies herself to any challenge in all areas of real estate. Having a Principal who can slot into Sales, Administration, HR and Property Management is absolute gold to both the business and the team.